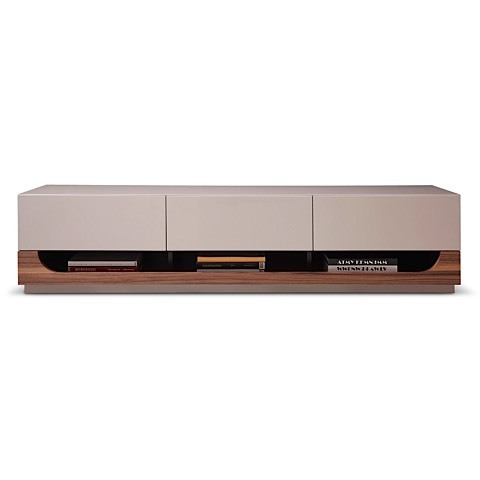 Gorgeously crafted in a taupe high gloss, with contasting walnut veneer, the 103 TV Stand is simple, sophisticated, sleek and functional. This television unit also features a shelf with an attractive arch design for media devices, and 3 deep drawers with soft closing for plenty of storage. 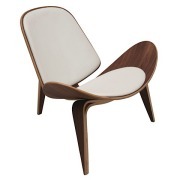 The perfect addition to your modern interior.